Use this tool to remove passwords, copy-, printing-, and other protections from PDF files. If the PDF is password protected, then you have to enter the password here. 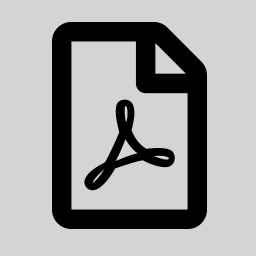 The advanced PDF options allow modification of output format specific parameters.